Ive been a little shy on the blog front recently, uni deadlines are fast approaching ahh! So unfortunately blogging has taking a backseat but todays post is about all things Pixi beauty. If you read my posts regualy you'll know I've done a few posts about Pixi recently and Ive been loving trying out more and more from their range ! I was literally SO SO excited to get all of these, I am a big lover of lipsticks and in particular liquid lipsticks and these shades are so up my street! First of all i must say these smell like Terrys Chocolate Orange (deffo not complaining), upon first application i did think these were very liquidy (nope deffo not a word but lets go with it) which isn't a problem but it just means you have to be very careful when your applying them. 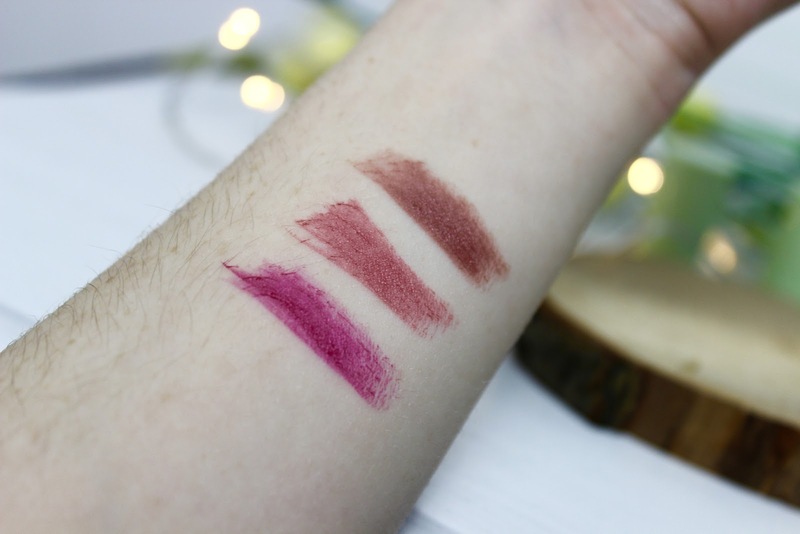 Overall i LOVE these I've been wearing them so much since I received them and they are really gorgeous, very pigmented and they do last a while on the lips! The rose caviar essence aims to hydrate and brighten your skin, firstly the product smells amazing as you would probably expect, the scent is not too strong! I do think this product is pricey at £26 but it did leave my skin looking a lot brighter than normal which I'm very happy with. I use this as part of my skincare routine but i think it would also be great used under makeup! Again the rose flash balm smells lovely, again this is £26 and aims to brighten only this is can be used a mask. I think this is a great product for taking away with you because it provides three things in one tube! I think i prefer this to the rose caviar as I've been loving using it as a primer recently and would probably choose to rebuy this over the other. 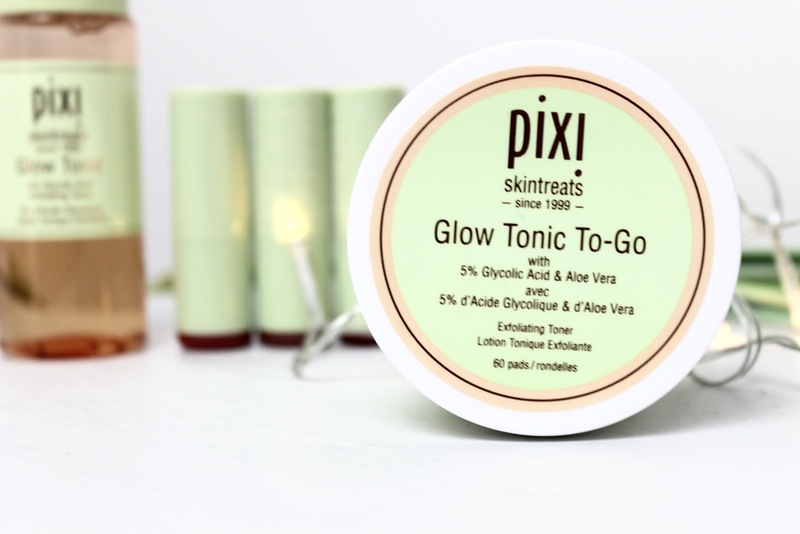 So I'm assuming you've all heard of the iconic Pixi Glow Tonic, if not then have you been living under a rock?! No seriously... the ever talked about glow tonic is one of my favourites so to see a new on the go version was very exciting! So far I've loved these there great for when I'm staying at my boyfriends for the weekend and I'm planning on taking them with me for my weekend away to London! The pot contains little pads that already have the glow tonic solution on them, they work really well at cleaning the skin and removing makeup! I was so excited to receive some lipsticks are they are most definitely my thing, I own way to many for one girl! These feature three lipsticks which are gorgeous shades my favourite definitely has to be Rose Naturelle, I love warm brown shades like these! 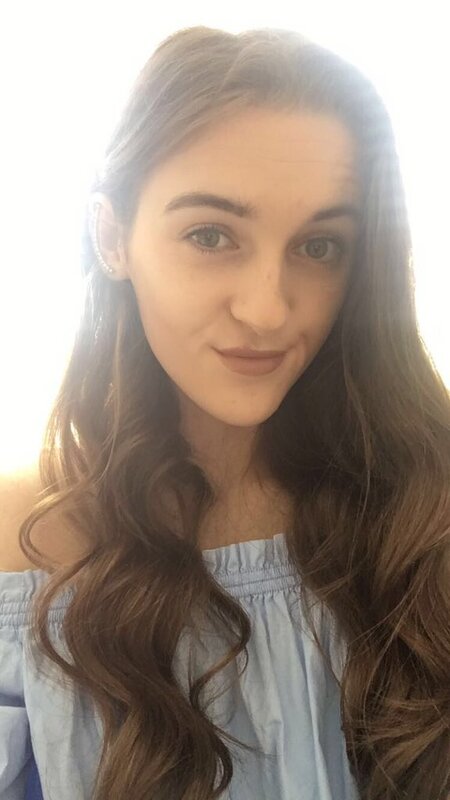 The formula is so good, they feel so moister zing on your lips with I love because so many are drying my lips out at the moment, I feel like they do have good pigmentation although they don't last too long so you have to re apply throughout the day which is slightly annoying but lets be honest you have to with most lipsticks. 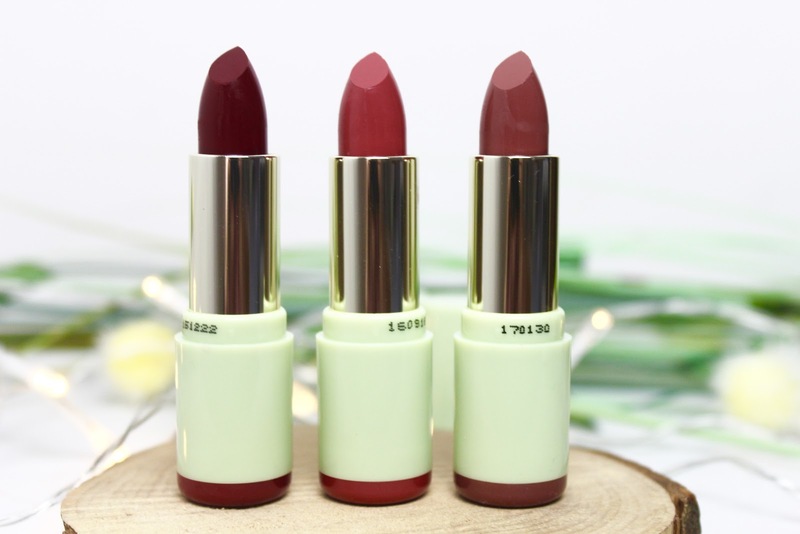 I do also love the packaging of these lipsticks, there simple green colour is instantly recognisable to me! Have you ever tried Pixi? Let me know!! 5 comments on "New in: Pixi Beauty!!" 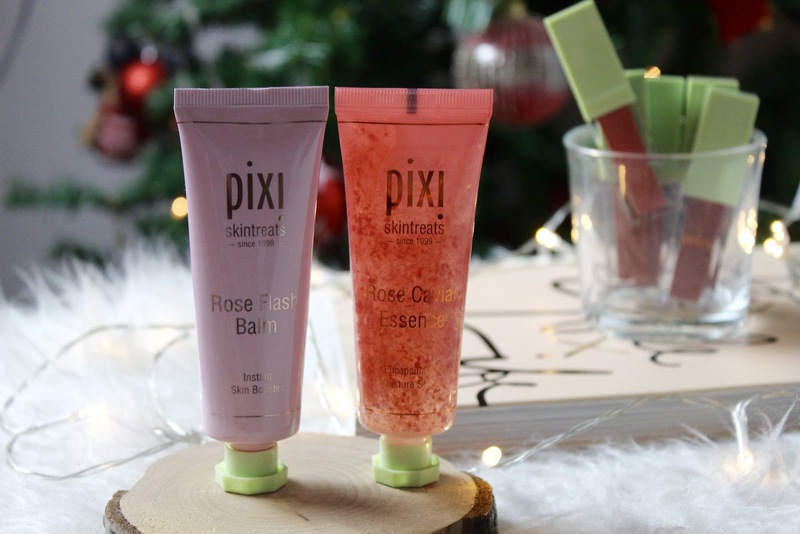 I have ventured into the Pixi beauty range but these products look amazing!